0001 UTC 19th AUGUST 2017 TO 2400 UTC 20th AUGUST 2017 (48 hours or part thereof). Austria OE6XMF Danube, Vienna AT0005 Via OE6XMF (Other ops OE1RHC, OE1TKW, OE1WED) "
England GB2RL Roker Lighthouse UK0099 Buro or via G7OCK with SASE pls. Nth Ireland MN0GKL Rue Point UK0185 e-QSL.cc "
Nth Ireland 5 MN0GKL Rathlin West UK0217 e-QSL.cc "
USA N7D New Dungeness WA. (Grid CN88ke) US0218 Via K7INA see QRZ.com. SASE Req'd. Note 1: Does not conform to the guidelines. Note 2: Ladies Delight: 1908 (Frank Morse). Active in season; flashing white light. 16 ft (5 m) round stone tower, painted white, with wood lantern and gallery. Anderson's page has good photos, and Google has a satellite view. 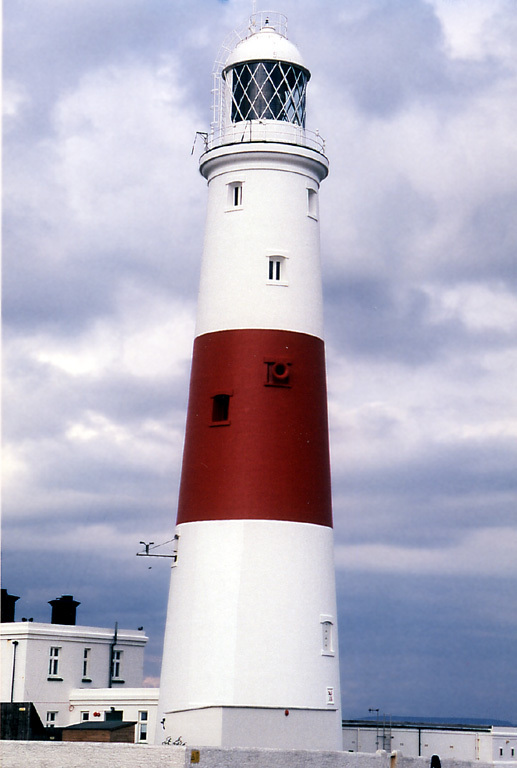 In 2000 the lighthouse was considered endangered, leaning and in need of restoration. Repairs in 2001 brought the tower back to vertical. In 2005 a new aluminum lantern was installed. The lighthouse has its own web page. Located on a reef in Lake Cobbosseecontee about 1 mile (1.5 km) south of Island Park in Manchester and 10 miles (16 km) west of Augusta, the state capital. Accessible only by boat. Site and tower closed. Site manager: Cobbosseecontee Yacht Club.